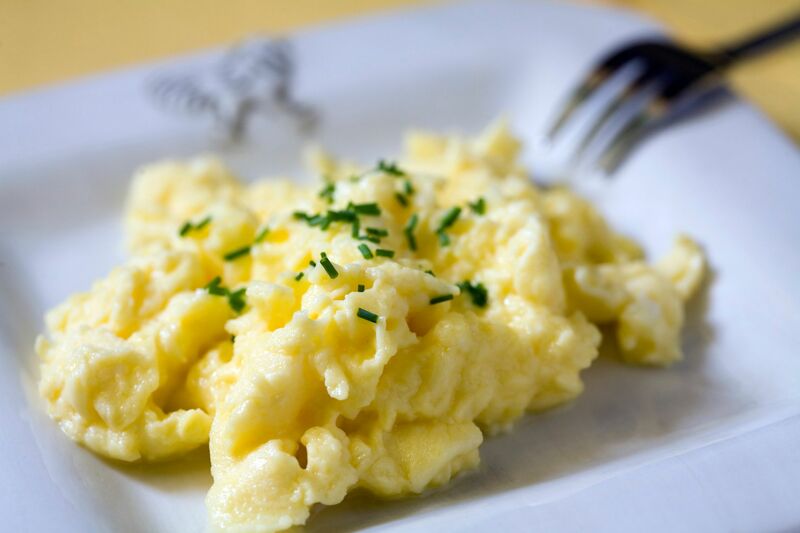 Scrambled eggs: The easy to make egg recipe both as a bhurji or as scrambled way is gonna be a good idea to fight the hangover effects. The cysteine and proteins help flush toxins from the body and provide strength. Cheesy noodles: Another easy to make recipe of blending cheese into noodles (any will do). The cheese is a good source of proteins which helps repair body easily. Banana shake or pooris: Bananas are rich in potassium and magnesium. Due to high water content these are easy to digest. They ease the upset stomach and help it recover from vomiting fits. Another way is to make banana stuffed Puris with cardamom for essence. Soups: Light soups like tomato is a good idea to get salt back into body. Salt helps in water retention and hydration. Aloo Chaat or Samosa: Samosa is a friend of potatoes and salt that helps overcome the sugar levels in body and regulate blood pressure. Similar goes for aloo Chaat. Loads of carbs with added spices, the aloo Chaat mobilises the water retention. Idli Sambhar: The carbohydrate rich rice cakes called as idlis can help replenish vitamin B and thymine. Honey: Have honey after every hour of the drink. The fructose in honey is a good thing against the alcohol and is easily digested. Chocolates: Potassium rich chocolate provide benefits similar to bananas and are easy to eat and store. Ultimately these are pocket remedies for hangover. Lemon or citrus drink: Lemon and honey tea are very helpful in relaxing the body and fight strongly against alcohol side effects. This helps to detoxify the body. Another alternative is to drink a citrus juice the morning to score same results. Curd rice: The rice adds carbohydrates to the body and curd provides acidity regulation. So cook and pop this hangover food. Water: The simple drink before bed can help flush out toxins easily. So drink as much water as you can after the night out to prevent morning hangover. Oats: Fibre rich oats are another easier to make recipe and sooth the ailing stomach. Dhokla: The gujarat recipe helps to overcome the bad taste of vomit and cushions the stomach. Watermelon: Fructose rich watermelon is a rich source of nutrients and a potent diet against hangover. By caring against the fluctuating sugar levels a watermelon can help gain steady footing. Coconut water: Electrolyte rich coconut water helps replenish lost nutrients in the body. It’s easily digested by the stomach and gives back lost stamina. Ginger or Ginger Tea: An effective solution of fighting nausea and sickness is ginger. Taking small chunks of ginger or even better using it in tea can help counter the hangover effects. Peppermint: As a carminative, peppermint fights gas in stomach and relaxes the intestines. Add peppermint to the tea or chewing its leaves can help considerably against hangover. Upma: The South Indian simple to prepare porridge is a healthy alternative to digest and provides strength to the stomach. 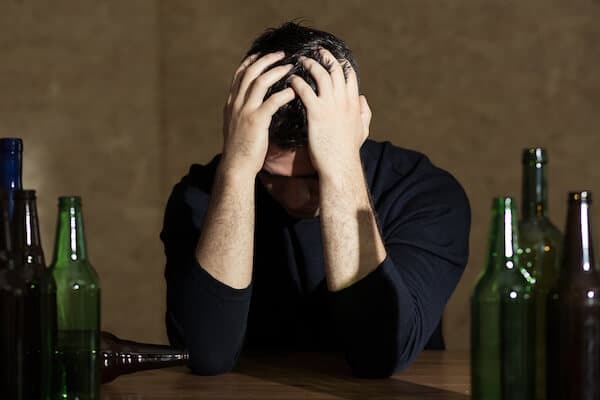 How to recover from hangover ?